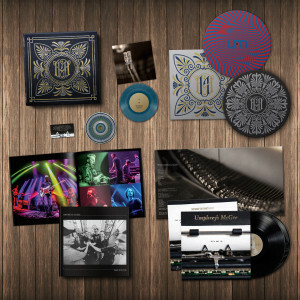 Bundle the it's not us Deluxe Edition with the it's you LP to complete your box set and save $15 while doing so. Boom! 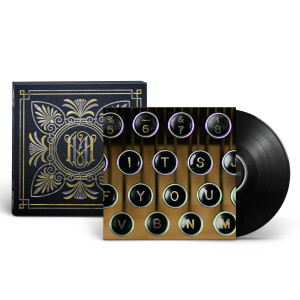 Remove the slip mat from the Deluxe box and the it's you LP slides in perfectly. The bundle comes with an instant grat mp3 download for it's you. it's you is the surprise follow up companion album to it's not us (released January 12th, 2018). 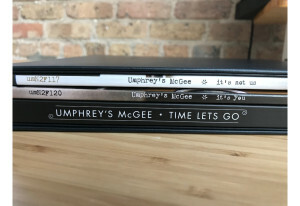 Recorded in the same studio session as it's not us, the album contains 10 tunes that have never been recorded, 7 of which are brand new, never performed live by Umphrey's McGee. "Waiting in line for a melody, maybe this time I'll be right where I'm supposed to be." 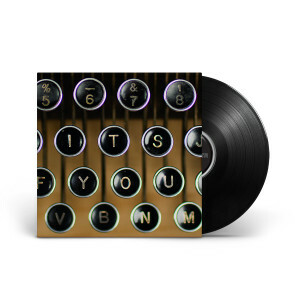 We've been saying it in various ways over the past 20 years, but let our actions speak for us today as we present another new album to affirm that it's truly not us, but rather, you, our fans. 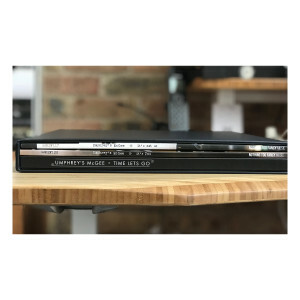 After completing the latest recording sessions and digesting the volume of material we'd tracked, it grew increasingly clear that a single album wasn’t realistic. 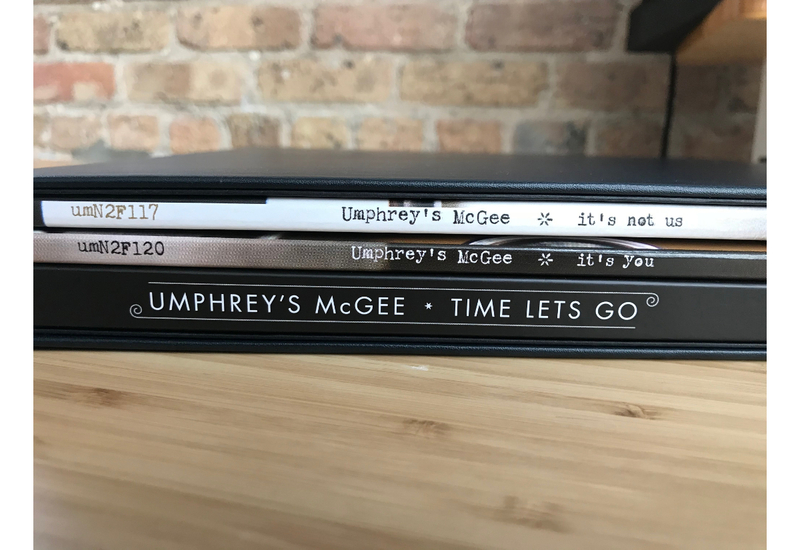 The collective level of enthusiasm around the majority of these tunes made us reluctant to leave much on the cutting room floor (rarely the case). 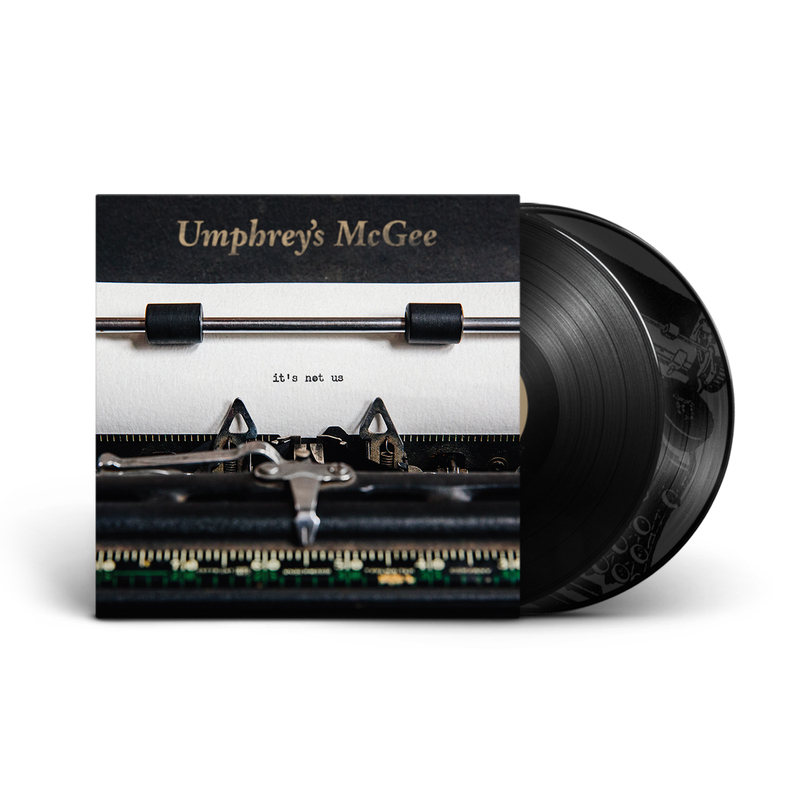 And that's why today we’re elated to continue our 20th Anniversary celebration by unveiling the new, new album from Umphrey’s McGee, it's you.